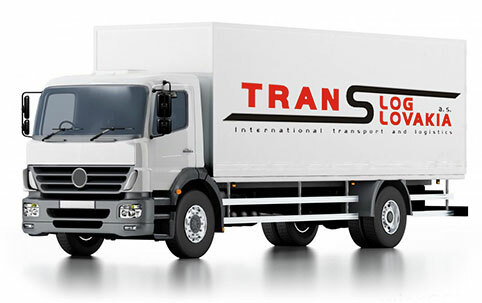 Why should you choose TransLog Slovakia, a.s.? Upon request we can send our references. Upon request we can send our credibility and solvency certificate from authorized company. © 2014 Translog Slovakia, a.s., copyright. Design byZoneMedia s.r.o.